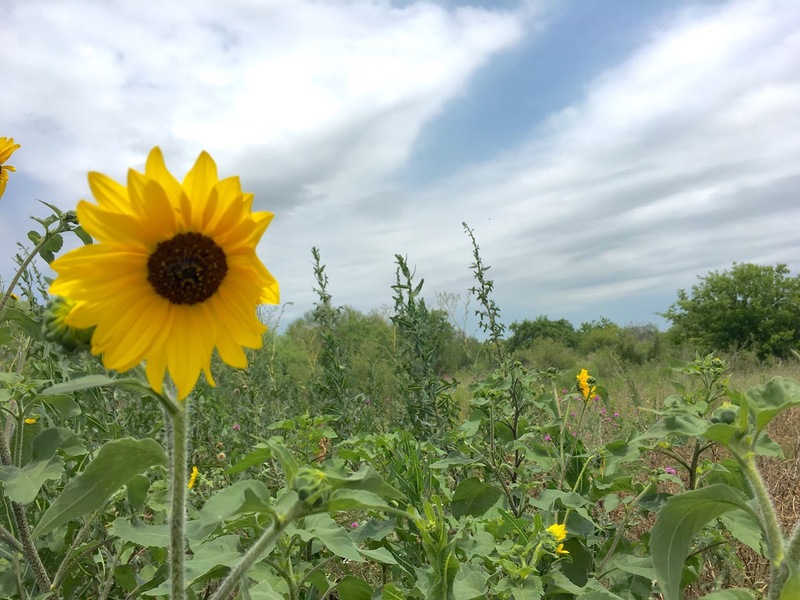 We went birdwatching with a group of San Antonio bloggers a couple months ago and I remember feeling so unprepared. It was my second time birdwatching at Mitchell Lake Audubon, so I should have know better and been a little more prepared. It was me and three kids with other moms and their little birdwatchers. We walked the trails reminding the kids that if they were to loud, they would scare the birds away. Needless to say, we didn't get much birdwatching in this time, but we were outside and explored and that was the important part. This light Marmot backpack has zippers and pockets for water bottles and a space for an optional water bladder. It's so light and functional, we all love wearing it. When it comes to water bottles, Nalgene are my favorite! They have been dropped and kicked around many soccer fields and basketball courts for years. I prefer no straws for easier cleaning. Packable Snacks! Cliff Kid Z Bars are favorites and come in handy! 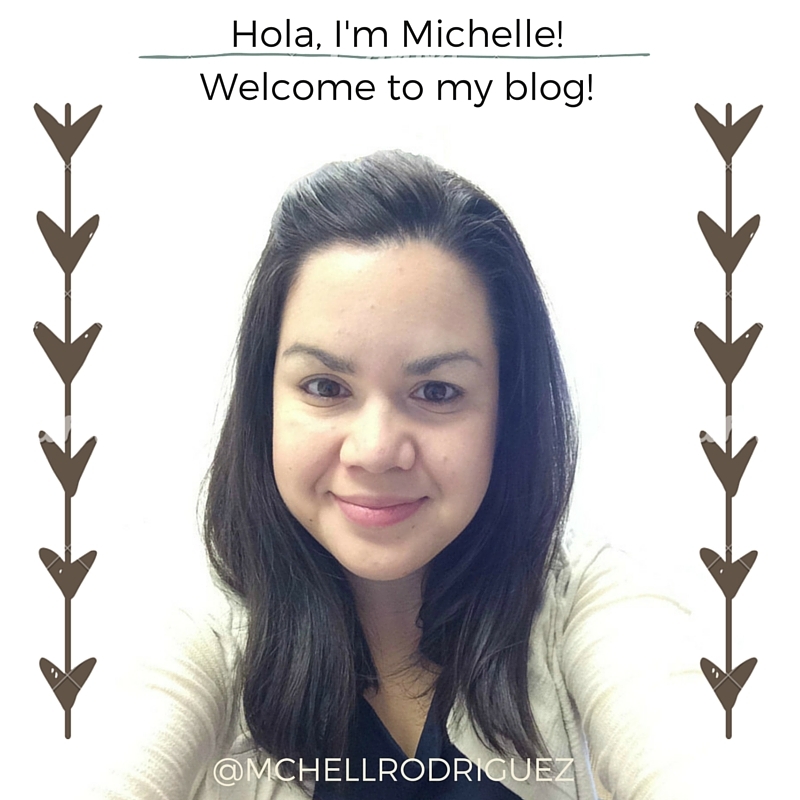 My kids love the Chocolate Brownie, and I love the Iced Oatmeal bars! Trail mix and apples are also very packable. Bug Spray and sunscreen is a must when outdoors. 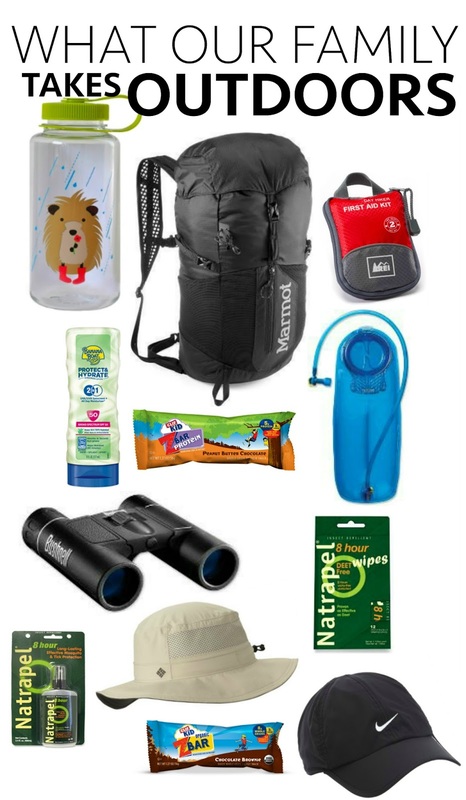 Grab a smaller bottle, along with a small First Aid Kit to leave in the bag at all times and you'll always be prepared! Binoculars and lightweight hats are also necessary to enjoy birdwatching. Do you have any tips? Anything you would add? 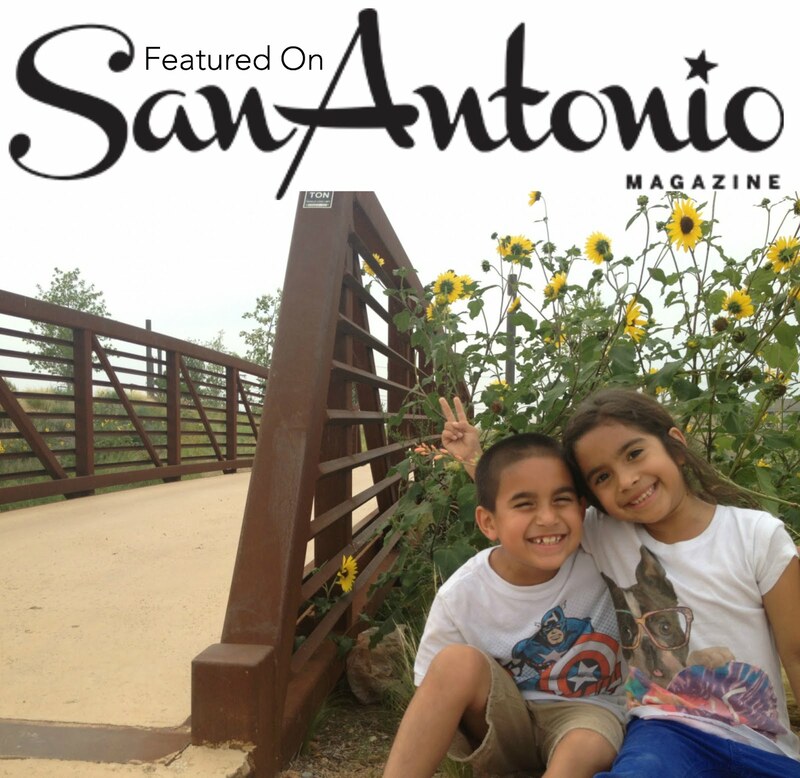 If you love outdoors in San Antonio, join the Latino Outdoors in San Antonio Facebook Group for some great events! 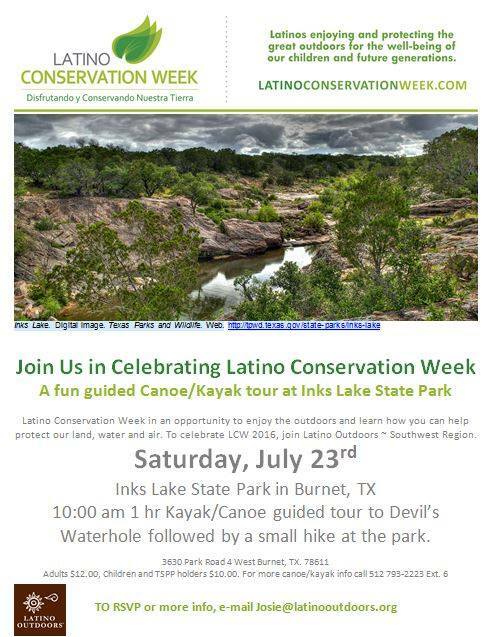 This Saturday is a celebration of Latino Conservation Week: a fun guided canoe/kayak tour of Inks Lake State Park.